The Havanese ("Habaneros" in Spanish) is also known as the Havana Silk Dog. These little "charmers" are a part of the Bichon Family and are descended from the same bloodlines that produced the Water Spaniel, Poodle, and Portugues Water dog. It is believed that during the days of the Spanish Empire they were brought to Cuba by sea captains to be sold to wealthy Cuban families as well as given as gifts to win the favour of wealthy senoras. The breed is thought to have developed without outside influence and evolved unique adaptations for the hot cuban climate. It is a remarkably heat-tolerant dog, due to its unique coat. The coat is like raw silk floss, profuse, but extremely light and soft, and insulating against the tropical sun. In its native country, the coat was never clipped for this reason, and the hair never tied into a topknot, as the Cubans believe the hair protects the eyes from the harsh sun. It loves the water and is an accomplished swimmer. By the mid-eighteenth century, they became very popular in Europe. Queen Victoria is said to have owned two and Charles Dickens had one called Tim, which was much beloved by his seven children. They were exhibited in the early European dog shows and type was well-established. In Cuba meanwhile, the times were changing. The aristocracy of the sugar barons was dying out and a new class was emerging, the bourgeoisie, and the little dog of Havana, adaptable as always, became an exceptional family dog, playmate of children, watchdog. It is a position he has held there for the past hundred and fifty years. It is said, though debated, that they were also a herder of the family poultry flock. After the Cuban revolution, the Havanese began to die out except for a handful of them who found their way to the United States where they have slowly but steadily been rebuilt. All the Havanese in the world today, except for those from the "iron curtain" countries and those remaining in Cuba, stem from those 11 immigrants. Through out of their travels Havanese type has remained virtually unchanged from that of the dogs in the eighteenth century. 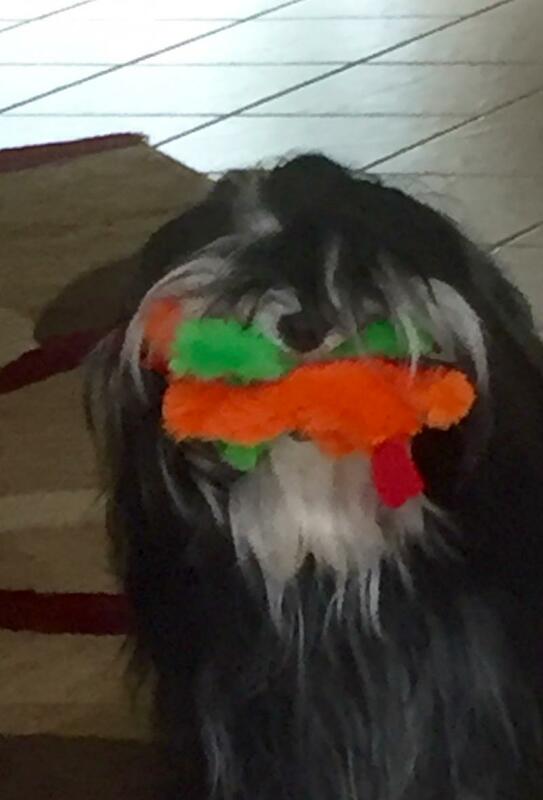 Fun things you can do with your Havanese!